We offer Excavating, Masonry and Concrete Construction Services Throughout Northeast Ohio. 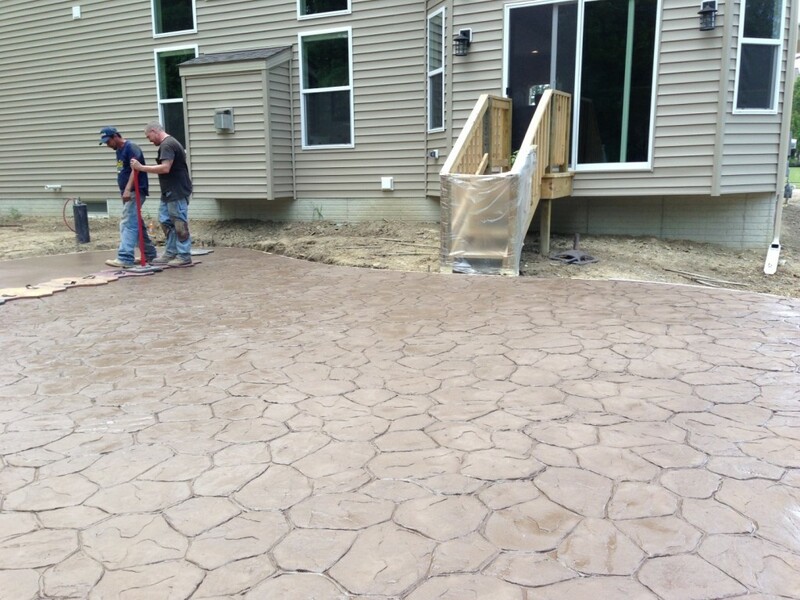 Get ready to experience a professional Patio contractor who specializes in concrete work. We serve property owners in and around Greater Cleveland Ohio and we are DiFranco Contractors! We are a professional team focused on commercial concrete and residential concrete contracting. We provide our clients with expert assistance for all their concrete needs. We give meticulous attention to every phase of our clients’ projects, ensuring that every goes according to plan exactly as the client desires. Do you need reliable help with a concrete patio design? Look no further! DiFranco Contractors is here for your needs. Today there are many options for a patio in your backyard. Natural stone, wood and composite decks are known to be high maintenance options. Concrete, whether plain, colored, stamped or exposed aggregate are very low maintenance and will give you a lifetime of use. Just let our professionals know the scope of what you need done and our concrete professionals will do all the heavy work from there. From prep work to clean up, trust our expert workers to give the best crafting that will save you a lot of money and time with none the less exceptional results. Is your old patio past expiration and ready to replace? We can help! We offer a full demolition service to remove your patio and replace it with a concrete one that’s custom designed for you. With so many options, we’re sure we can find something that’s in your budget for you new patio. With over 20 years of experience installing concrete patios, we’ll design one that’s right for you. 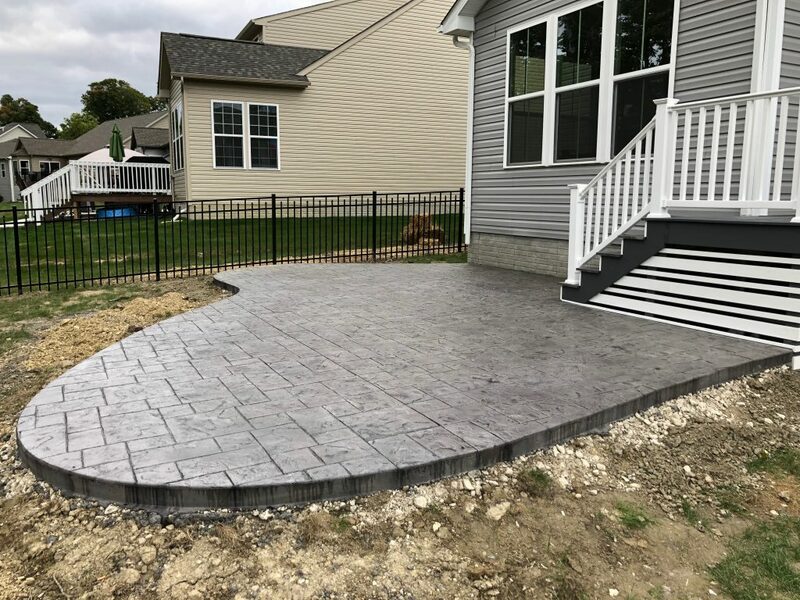 DiFranco Contractors and our team can handle any project no matter how large all small, including concrete patios, concrete driveways and beyond. We are the most reliable residential, industrial and commercial concrete repair company for any construction or remodeling projects our clients need. Our company will keep you involved across the entire process, all to ensure that your preferences are met, down to even the smallest detail. Our quality assistance is the best and most trusted concrete company in town. Do you need the services of a skilled concrete company for an upcoming project you might have? 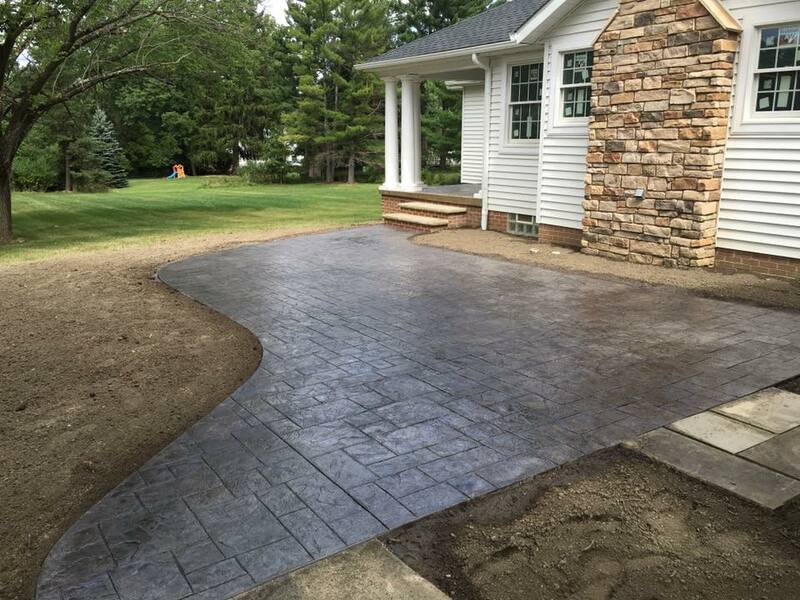 Maybe you’re looking to have a brand new cement driveway installed? Or maybe you’re looking for a new concrete patio and some walkways around your house or building? 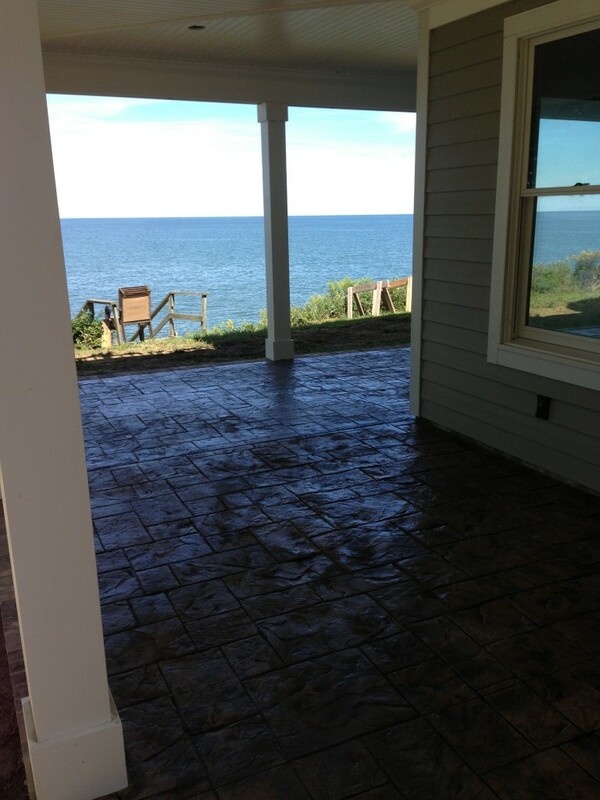 Maybe even a much more appealing stamped concrete patio? Whatever it is you’d like us to install for you, we’ll need to come for a site evaluation prior to providing you with an free estimate. A site visit will allow you to share your ideas with us and we can answer your questions, take any necessary measurements and take note of any special considerations such as underground utilities, property lines and anything that might alter the cost or course of a project. Servicing the communities of Moreland Hills OH, Kirtland OH, Hunting Valley OH, Bainbridge OH, Russell Township OH, Solon OH and the surrounding communities.